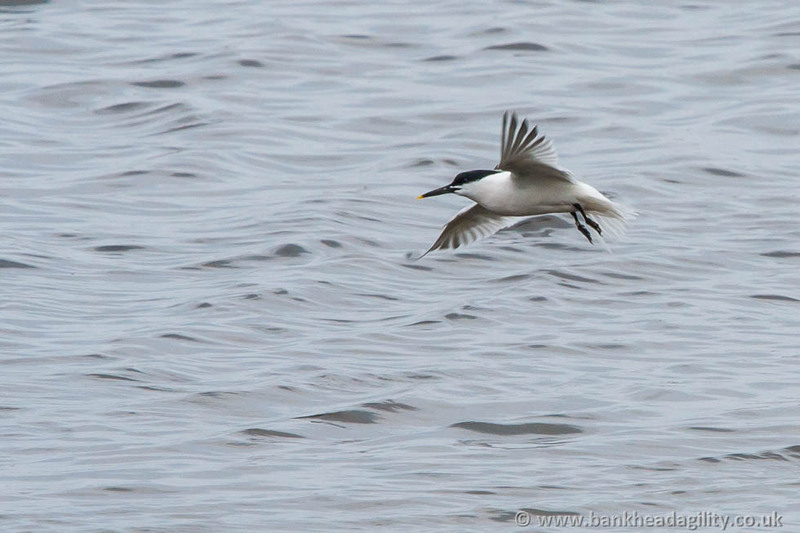 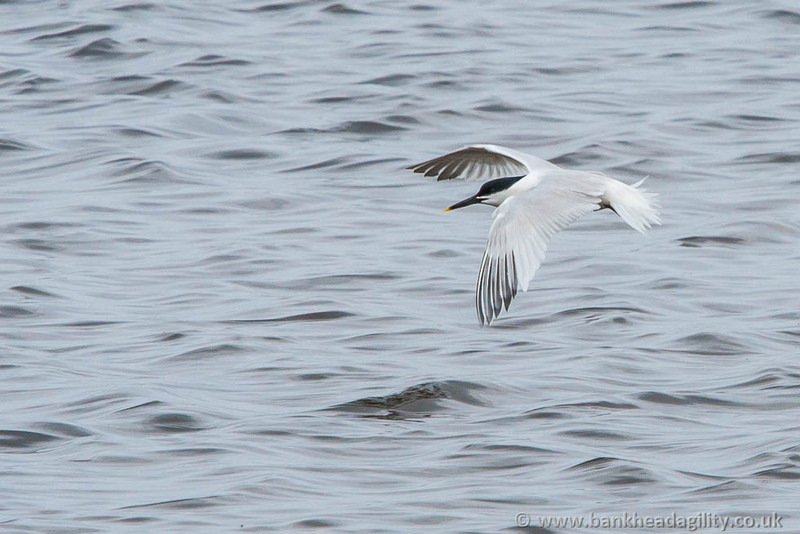 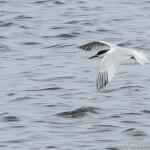 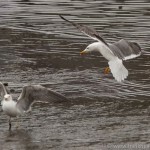 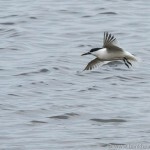 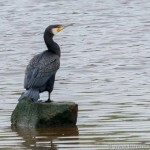 I spent half an hour over a lunchtime in the bird hide next to the Bridge of Don. 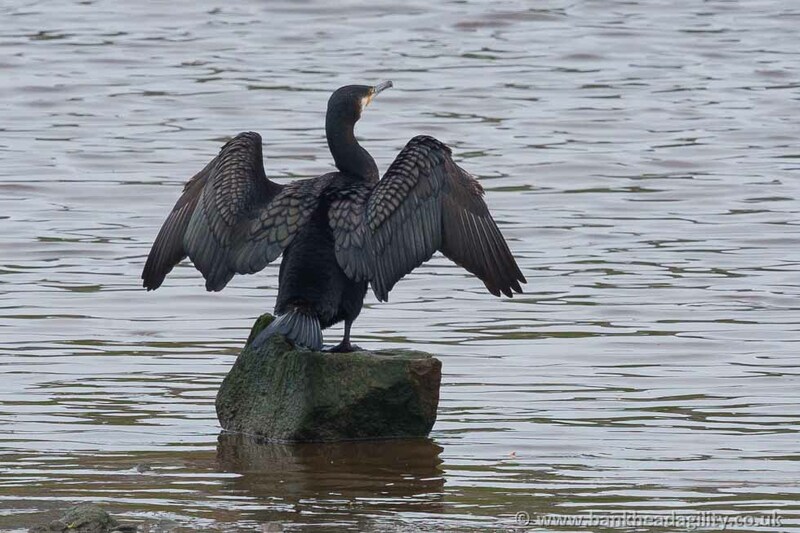 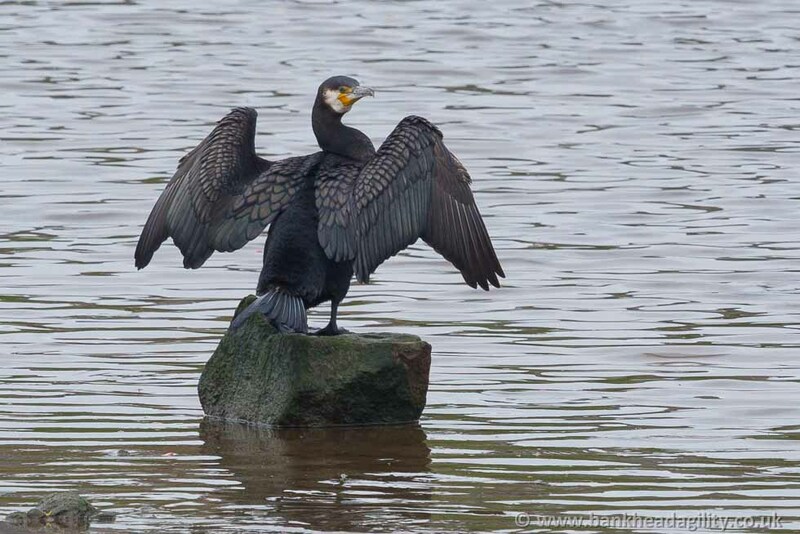 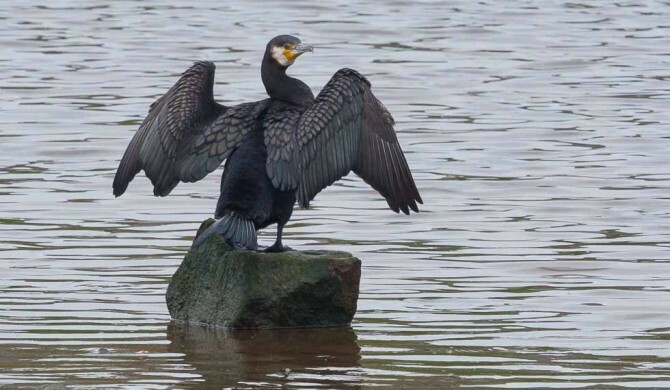 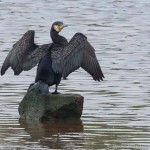 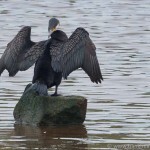 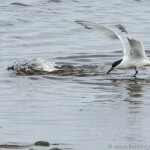 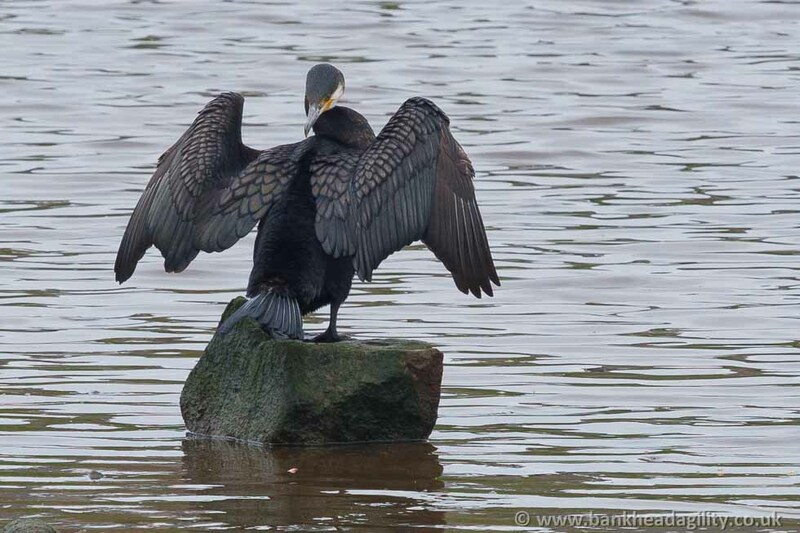 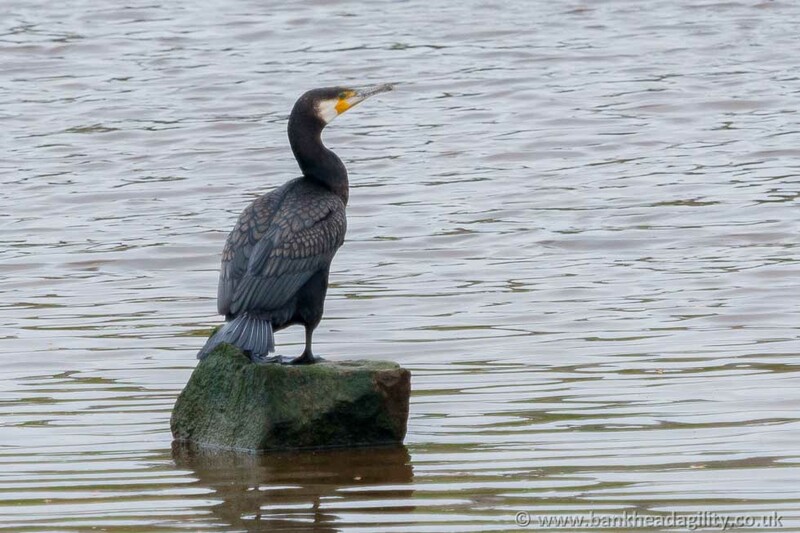 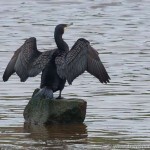 Shortly after I arrived a Cormorant landed some distance away to dry off its wings. 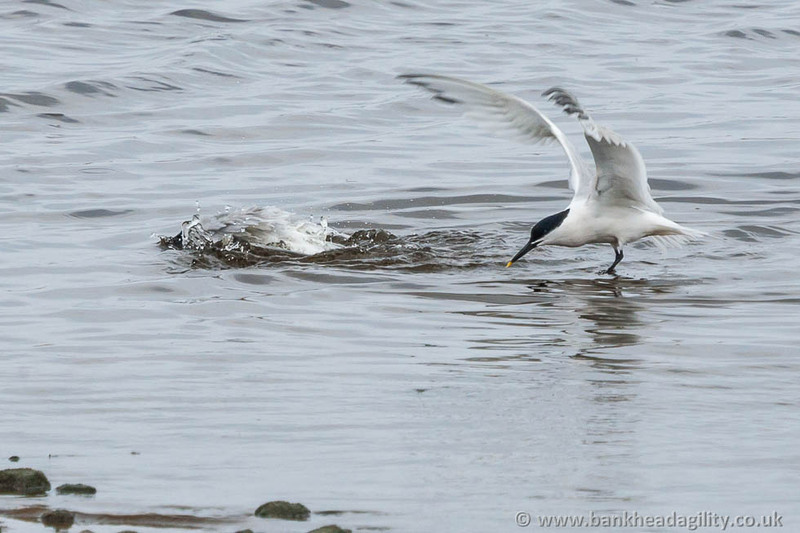 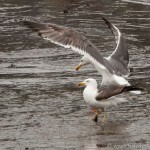 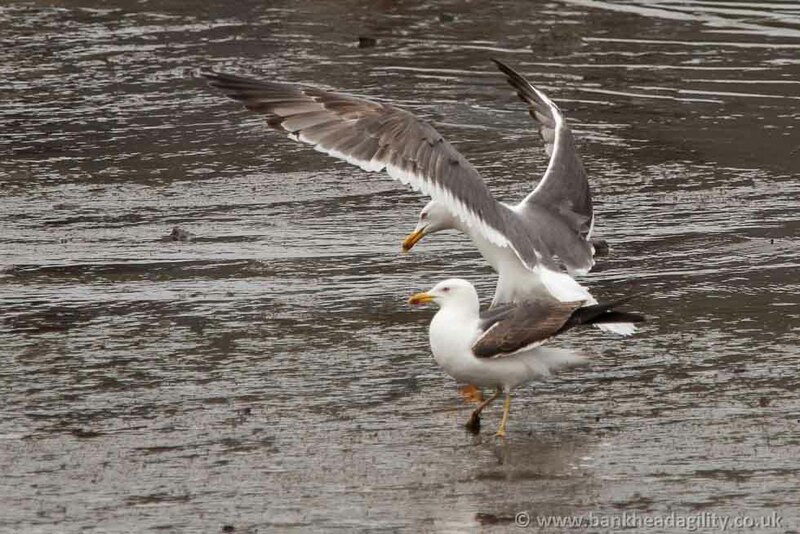 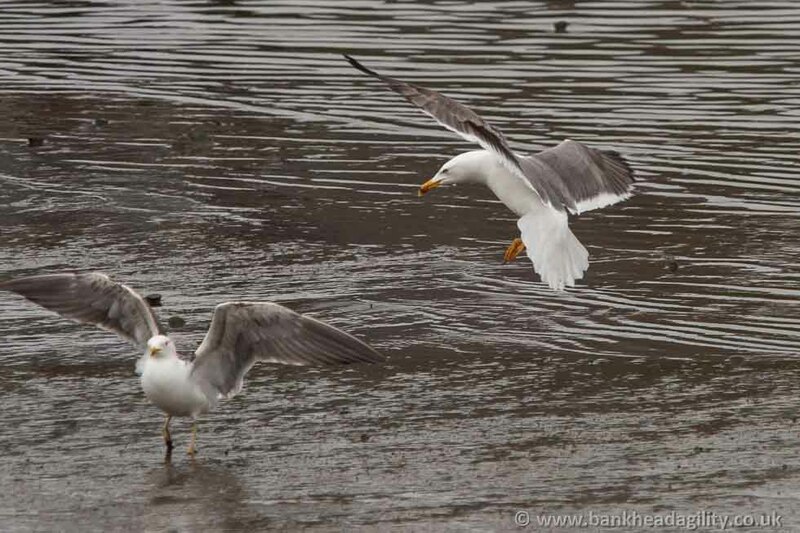 The tide was relatively low allowing Oyster Catchers, Sandwich and Common Terns and Yellow Legged Gulls the ideal opportunity to search through the shoreline mud.